Remodeling can help you to create the space, atmosphere and ambiance that you’ve longed to have in your home. Whether you want to update your kitchen, turn your bathroom into a home spa, or create the family living space you’ve been wanting, we are here to help you through the process. If you are running out of counter and storage space in your kitchen, it may be time to remodel. Open the space between your living room, dining room, and kitchen and add the cabinetry you need to store your favorite dishes. Perhaps use glass cabinet doors to display your china and other fine kitchenware that has been hiding in the nooks and crannies of your home. Add an island with a bar to give you the space you need to cook while also providing family and friends a place to socialize. The layout for your kitchen may have become inadequate for your growing family. Whether you’ve added more children or your grown children now bring their families to visit, a remodel can be the answer to making your home the warm, inviting space you need. Integrate the beauty of the outdoors by installing a door in your kitchen that opens to the backyard, extending your entertaining space. Enhance the openness of your kitchen or bathroom by adding natural light. 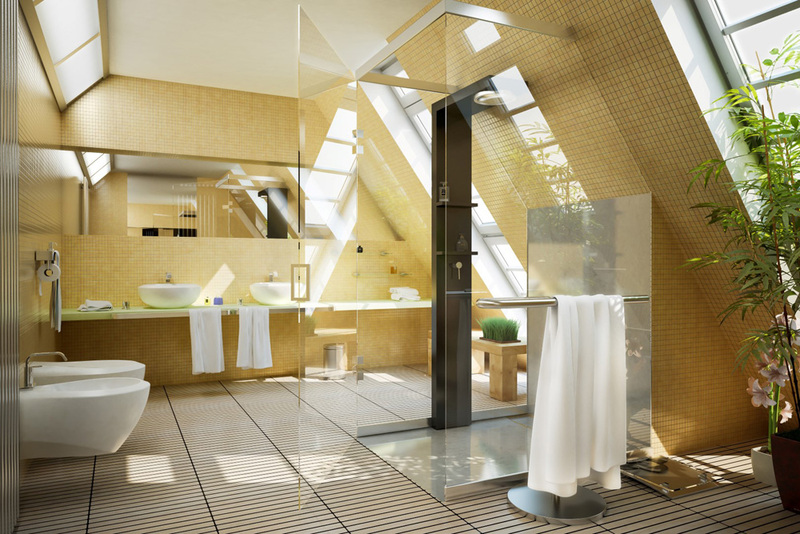 Windows and skylights can give you the airy feeling you’ve wanted while also creating the illusion of more space. The design of your living space can fill your home with a personality that is uniquely you. Outdated appliances, small windows, and inadequate lighting can give your home an old, closed-off feeling. A remodel can give your home the design features that you want. From a modern, sleek retreat to a pastoral country cottage feel, we can make your dreams happen. You can also incorporate design features that meet your changing needs. For those with young children, counters with rounded edges can prevent injuries and accidents. You can add features that make using your home easier as you age, such as lowering cabinets or adding a wheelchair accessible bathroom. 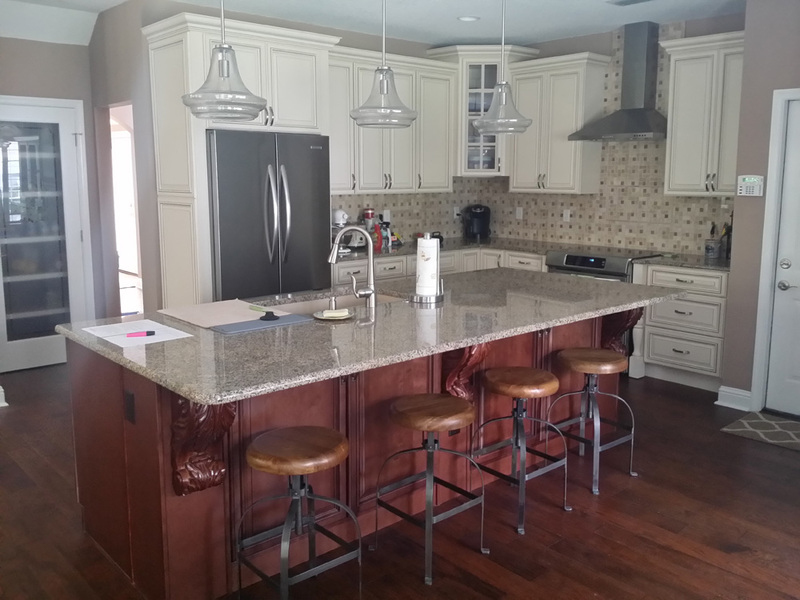 We have the experience and expertise necessary to let you know what to expect from a home remodel. 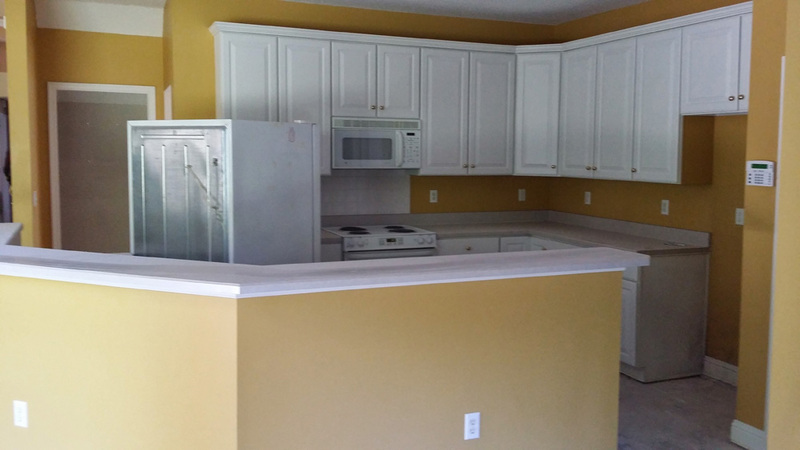 We provide reliable service with excellent craftsmanship from start to finish when we work on your remodeling project. Let us help you complete the planning process and get you on your way to the home you’ve always wanted.